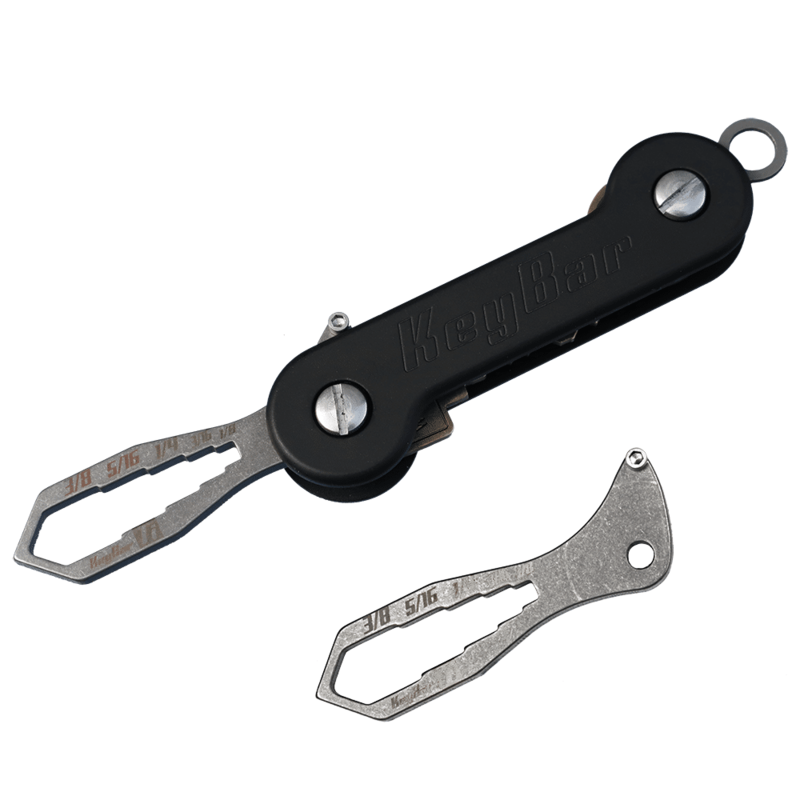 Titanium multi-wrench tool specifically made for the KeyBar. This insert includes a thumb stop for easier use. 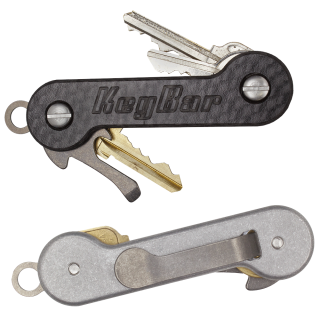 We’ve upgraded our multi-wrench insert tool for the KeyBar. Each multi-wrench is made out of titanium and features multiple sizings. For those small or hard-to-reach places – our multi-wrench can help solve the problem! 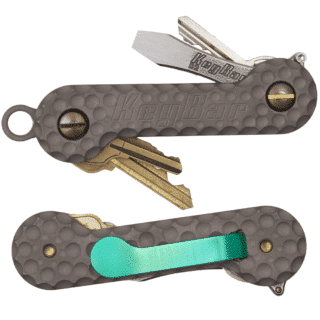 Weighing at just over 8 grams, this insert is lightweight and will not weigh down your KeyBar. 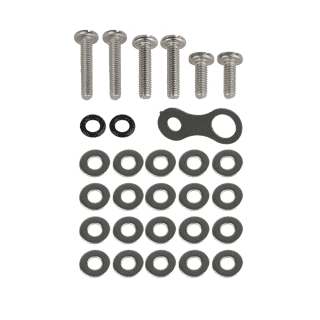 This insert is compatible with ANY KeyBar model. The insert includes a thumb stopper for easier use.